Another terrific performance by the club at the Australian Nationals in Perth. 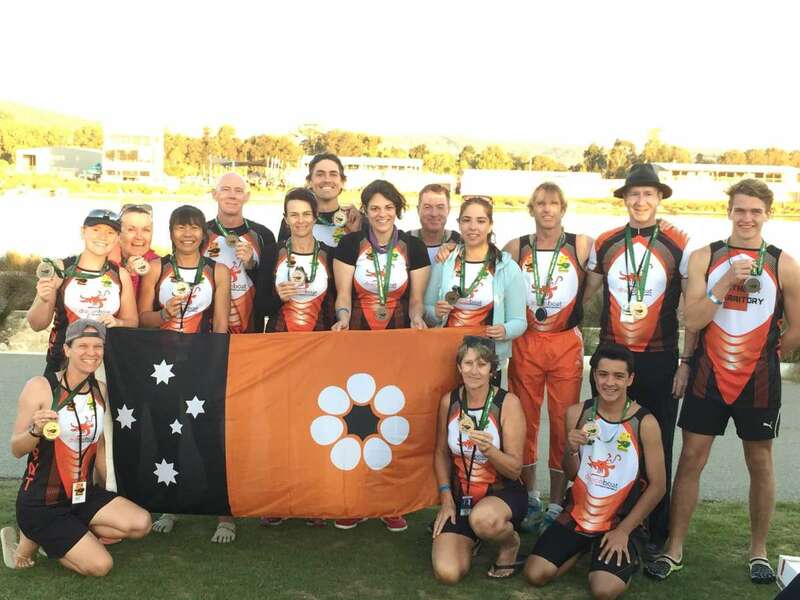 We won Bronze as the NT team (with help from Katie) in our only State vs State event, the Premier Mixed 10s 500m. In the Club vs Club comp, we made every grand final and recorded best times equal to the medal winners. Yeah team! !